Google has been collecting location data from Android smartphone owners, whether or not they have location services enabled. 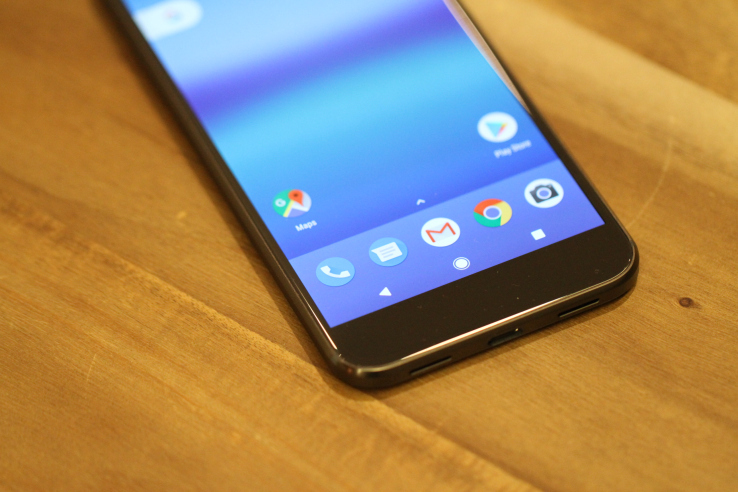 According to a new report from Quartz, Android devices track users’ location and send it to Google, even if location services are turned off, there’s no SIM card and no apps are active. Android phones have been collecting the addresses of nearby cell towers and sending them back to Google since January, with no way to stop it short of permanently enabling Flight Mode. The addresses were included in information sent to the system that Google uses to manage push notifications and messages, the firm told Quartz when it raised the issue. Whatever the reason Google was experimenting with harvesting Android users’ location info, it’s another troubling instance of the company collecting sensitive user data without making people explicitly aware it’s doing so — let alone giving users controls to opt out of another major invasion of their privacy.